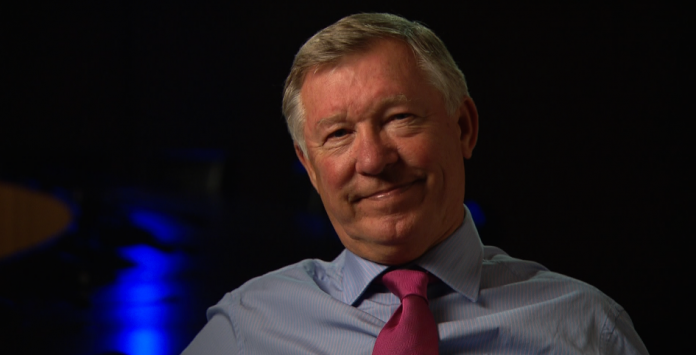 Words alone are simply not enough to pay tribute to the greatest football manager of all time – and it is impossible to overstate what Sir Alex Ferguson means to Manchester United. It was wonderful to see legends past and present make the pilgrimage to Old Trafford to witness the unveiling of a magnificent statue in honour of the great man. 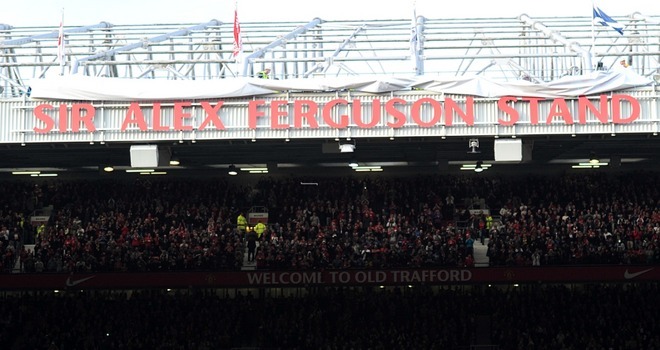 Fittingly placed in front of the Sir Alex Ferguson Stand, it is an everlasting monument to a dynasty that began 26 years ago and has emulated the success of that other great Knight who first elevated United to the status of the world’s most famous football club, Sir Matt Busby. The return of many of Fergie’s greatest recruits including Eric Cantona, Ruud van Nistelrooy, Gary Neville, Andrew Cole, Ole Gunnar Solskjaer, Peter Schmeichel and Edwin van der Sar gives you an indication of how highly The Boss is regarded. And the heartfelt messages broadcast on a video screen from the likes of Cristiano Ronaldo, David Beckham, Arsene Wenger and Jose Mourinho underlined the significance of the occasion. Beckham thanked Ferguson for giving him ‘the best years of my career’ while Ronaldo vowed to return soon for English lessons. It was pure theatre at The Theatre of Dreams attended by the entire current squad along with fans and other VIPs. Manchester United have become masters at getting the tone and dignity of such occasions absolutely spot on and this was another perfect performance crowned by Sir Alex’s wife Cathy unveiling her husband’s statue. “Somebody has to control me and Cathy is the only one who can,” quipped Ferguson as his wife climbed the podium to do the honours. “Mind you, I’ve made her promise to come here every Saturday morning and bow down in front of me.” That is not going to happen – but for generations to come millions of Manchester United fans will certainly do the honours and pay tribute to the greatest manager of them all. United legends – including former players Solskjaer, Cantona, Yorke, Cole, Van Nistelrooy, Van der Sar – turned up in honour of The Boss.